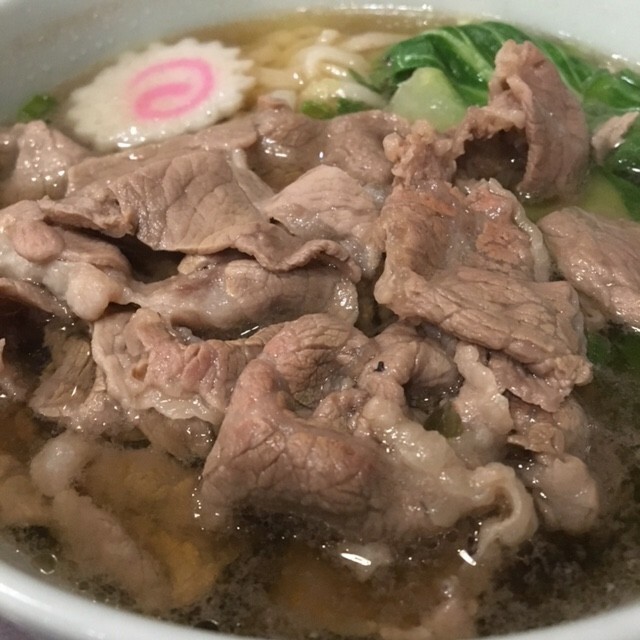 Enjoyable either as a juicy and tender steak or as flavoursome Shabu-Shabu slices. You simply can’t have hotpot without this absolute must. 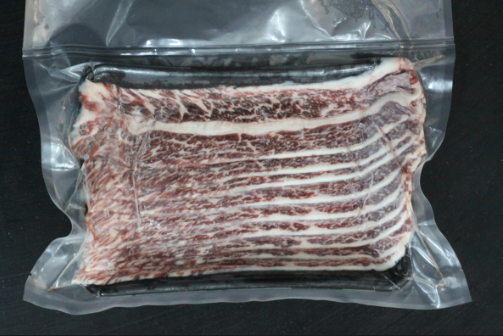 What distinguishes Certified Angus Beef from other breeds or other labels that may say Angus is its rich flavour. Attaining the sought after Certified Angus Beef label is not an easy feat and requires passing 10 stringent quality specifications ensuring your satisfaction with every bite. This cut of beef is also fantastic for stir-frying. 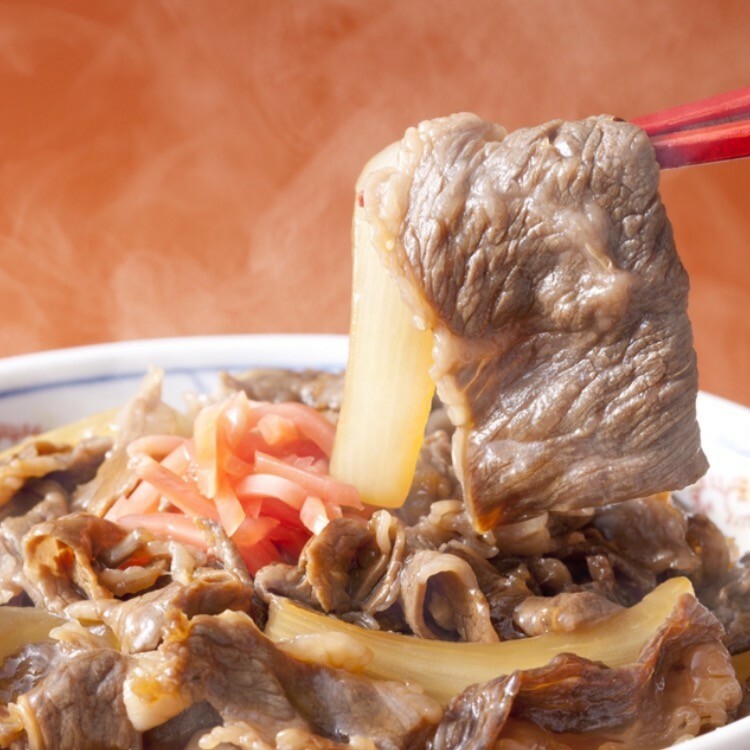 Enjoyable either as a juicy and tender steak or as flavoursome Shabu-Shabu slices. You simply can’t have hotpot without this absolute must. What distinguishes Certified Angus Beef from other breeds or other labels that may say Angus is its rich flavour. Attaining the sought after Certified Angus Beef label is not an easy feat and requires passing 10 stringent quality specifications ensuring your satisfaction with every bite. This cut of beef is also fantastic for stir-frying. If this product is out of stock, please feel free to call (2428 7832 or 2428 7891) or email us (cs@jettfoods.com) and we can prepare some packs for you. Please allow around a day or two days notice for us to prepare the required number of packs. Weights listed are only approximate and may have a +/-10% variance (however, this usually means the item weighs a bit more than the listed weight). Please note that the pictures shown are for reference only and may not be an exact representation of the product. Currently, unless specified otherwise, all our meats, seafood and vegetable items come raw and frozen.